Statistics show that if a child is hit at 30 mph there is an 80% chance they will survive, but hit at 40 mph there is the same percentage chance they will die. It was in 1935 that the urban 30 mph speed limit was introduced and the more recent ‘Kill your speed, or live with it’ Government campaign is one of several initiatives taken to reduce the number of people killed or injured on Britain’s roads. 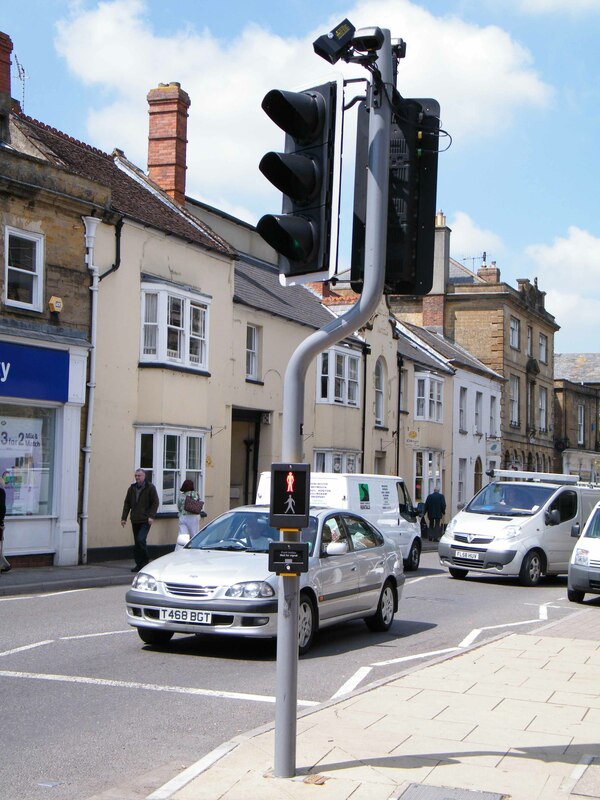 So when it comes to teaching children to cross the road safely, do you think it is your or someone else’s responsibility and how do you explain the dangers of a busy road? In 1953 there was the character Tufty Fluffytail, a red squirrel that proved so popular that the Tufty Club was set up in 1961 and by the early 1970’s had around 2 million members under the age of five. 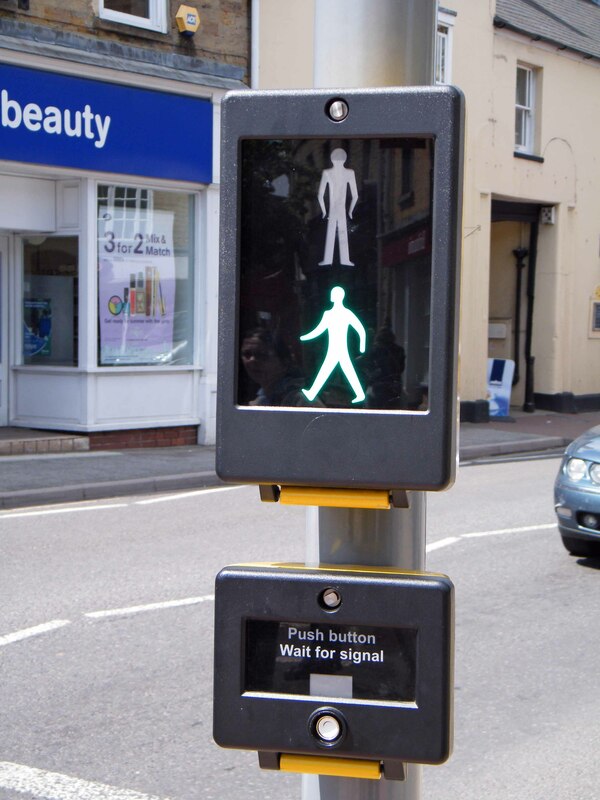 But it was the 1970 slogan the Green Cross Code created by the UK National Road Safety Committee (now RoSPA) that resulted in casualties dropping by 11% and the authorities spent a further colossal £880,000 to bring the Green Cross Code “to life”. Green Cross Code Man aka Darth Vader and Mr Universe, was created in 1976 and was played by 6ft 7” tall British actor Dave Prowse MBE who was filming Star Wars at the time. 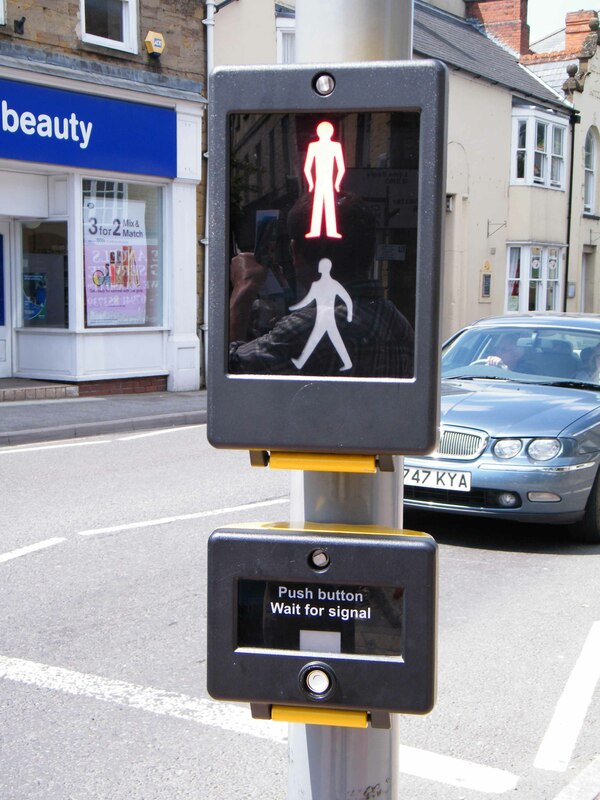 With the distinctive white and green uniform and a green cross on his chest, the champion of pedestrian safety could teleport himself, using his dematerialiser device that he wore on his wrist, from his monitoring station to any part of the country. His strap line, having guided the children across the road, was “I won’t be there when you cross the road. Always use the Green Cross Code”. Some less well remembered icons of the campaign were the late Jon Pertwee of Doctor Who (the 3rd) and Worzel Gummidge fame, who introduced the mnemonic “SPLINK” in 1976 and Grandmaster Flash who introduced the Green Cross Code rap in 1983 based on the hit “The Message”. But since the demise of the eminent Green Cross Code Man, there has been a shift of accountability from the pedestrian to the driver. Yes of course the driver has to be responsible, but we also need to make children more aware of their surrounds and the importance of the old adage Stop Look Listen Think. Statistics show the number of children killed on the road in 1975 fell to 505, the lowest number since the 1950’s. The figure dropped to 171 in 2003. The Government’s current policy states “Tomorrow’s roads: safer for everyone.” There were around 9,000 children injured or killed in road accidents during 2007 and one of the Government’s targets is to reduce this number by 50% by 2010. Jim Fitzpatrick, Road Safety Minister in the last Government explained the £1.5 million advertising campaign they have called ‘The Girl who didn’t Dress Bright in the Dark’– joins ‘The Boy who didn’t Stop, Look and Listen’ in a series called the Tales of the Road. But I think we need a larger than life famous celebrity who carries more clout than a cartoon character; someone to whom children will pay attention to the point of being spellbound and someone they will be pleased rather than embarrassed to copy. This entry was posted in Special events and tagged children, Darth Vader, Green cross code, John Pertwee, Prowse, road, RoSPA, safety, SPLINK, Star Wars, stop look listen, Tufty Club, Tufty Fluffytail. Bookmark the permalink.